Ever found yourself wandering around Target, just filling in time? Chances are you ended up at the checkout, and then with a bag full of things you didn’t intend to buy and didn’t even need! So how do you leave Target saving money instead of spending it? Follow our helpful tips to make your trips to Target thrifty. It might seem simple, but sometimes we can end up in stores without one. What usually happens, is we walk out with lots of things we didn’t even need! That’s why a shopping list is so important. It will prevent you from buying things you don’t need, which will in turn, save money. Each section of Target goes through markdowns at different times during the week. To increase your chances of scoring a bargain, we recommend visiting Target on the days the items you need are on sale. It might mean multiple visits but if you can save money, it’s worth it. Monday – kids’ clothing, accessories, books, stationery and office needs, electronics and entertainment. Tuesday – women’s clothing, domestic products, pet needs, food. Wednesday – lawn and garden products, men’s clothing, beauty and health. Thursday – shoes, underwear, home décor, toys, athletic and sporting goods, luggage and travel. Friday – jewelry, cosmetics, make-up, auto and hardware. Go online, collect them and print them off before you visit Target for extra savings. 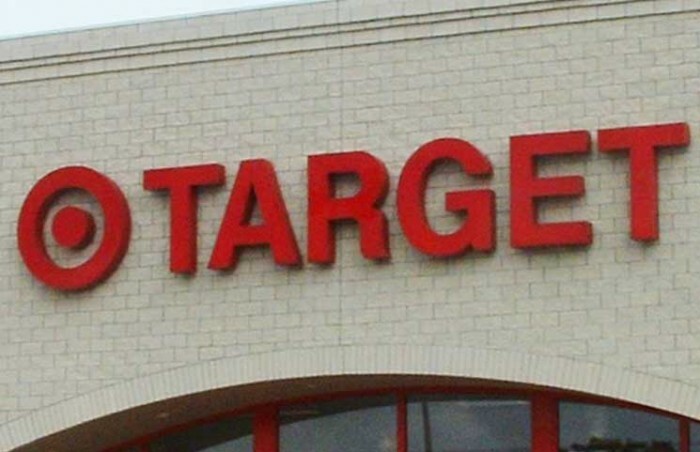 Doing this simple task before you visit Target could end up saving you lots of money. This tip takes the last one a little further. Once you have collected your target coupons, start collecting manufacturer coupons. For example, if you know you want to buy Herbal Essences shampoo, look out for a coupon from the manufacturer as well. Combine the manufacturer coupon with your Target coupon and you’ll be able to purchase the product for a ridiculously cheap price. Sometimes, you might even get it for free. Purchasing Target owned brands is the best way to save. Target offers a great range of brand name products, which means they have been able to develop their own line of products that they know their customers will love, for a fraction of the price. 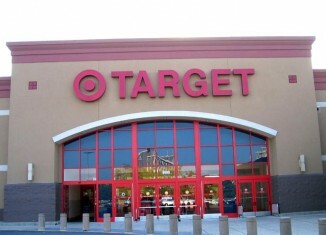 In our experience, Target brand products are often better!